Bridgeport Biodiesel is a social enterprise dedicated to creating a more just and sustainable world by providing a carbon neutral alternative to petroleum diesel. 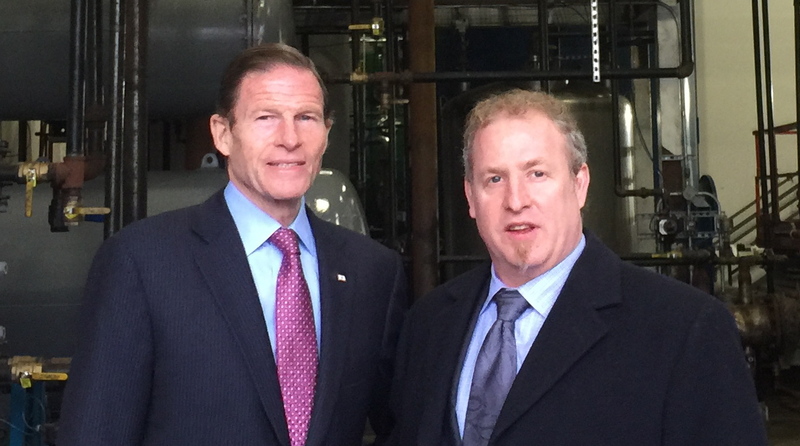 Founded by environmentalists and entrepreneurs, Bridgeport Biodiesel provides clean, renewable Biodiesel fuel made from recycled cooking oil to the Tri State Area and the Northeastern Seaboard. 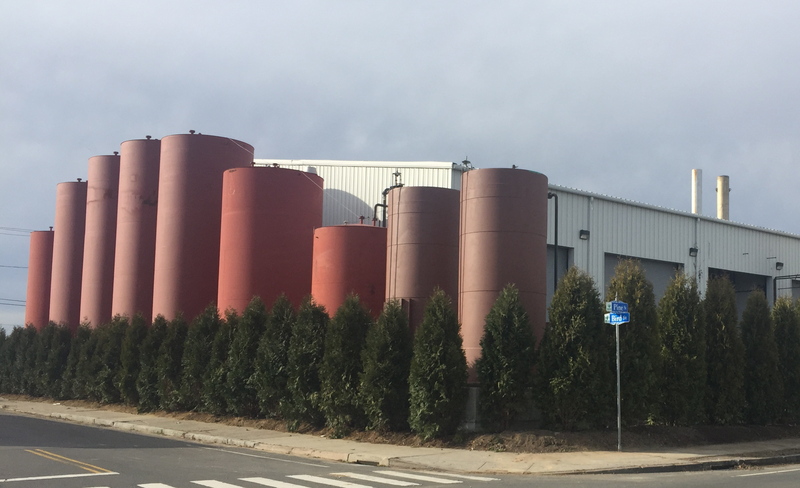 Learn more about Bridgeport Biodiesel and its focus on the development and implementation of urban-based biodiesel projects. Bridgeport Biodiesel needs your help! Make sure this green fuel is widely available in your area! 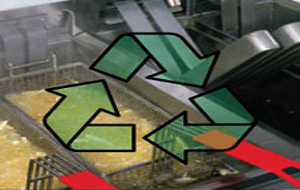 Our network provides cooking oil recycling from Boston to Washington DC. 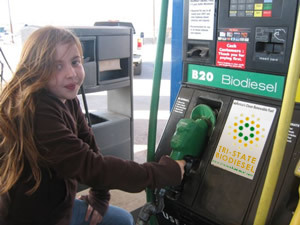 Please ask your favorite restaurants to support biodiesel and recycle their cooking oil with us!.